Justice Department spokesperson Kerri Kupec said Monday that a redacted version of special counsel Robert Mueller's report is expected to be released on Thursday morning. 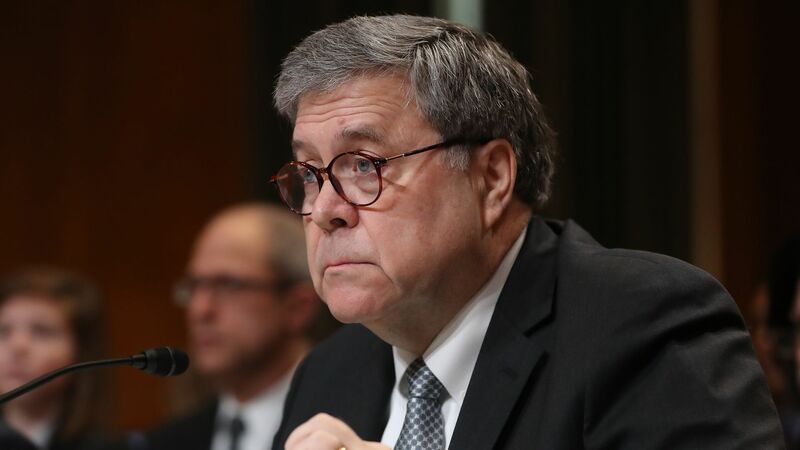 Barr said that he doesn't believe he has the latitude to release grand jury material and that he doesn't intend to ask a judge to unseal it. He added, however, that Nadler is free to make the request if he wants.